Automatically keeps up with the latest drivers & game components to fix system & device errors caused by old, broken drivers, reduce PC freezing & crashing and speed up gaming & browsing. SAN FRANCISCO, SEPTEMBER 27th, 2016 - IObit, a leading system utilities and security software provider, today announced the launch of Driver Booster 4 which delivers an automatic, worry-free solution to keep all devices running well and improve system performance, especially gaming performance with the up-to-date drivers and game components in online driver database. Driver Booster 4 has expanded its driver database to 400,000 drivers covering over 5,000 driver manufacturers including Nvidia, Realtek, Intel, AMD and etc, which makes it easier to fetch the latest and best compatible drivers and even rare ones for devices such as Graphics, Audio, Net, Printer, Chipset ensuring the top computing performance. For gamers, the most common and latest game components including newly added VC Runtime 2013 X64/X86 give a better graphic and audio performance. What’s more, the new Driver Compression Technology can reduce up to 90% of the driver package enabling a faster and smoother updating. To avoid downloading duplicated driver packages caused by the unexpected disconnection or interruption, break-point resume technology and automatic retry mechanism ensure a break-point resume after reconnection which can greatly save time and system space. Even though there’s a chance of system errors or crashes after updating a driver, Driver Booster 4, in particular can find a remedy to the mistaken update by rolling back to a system restore point or restoring the backed up drivers. Moreover, Driver Booster 4 also provides useful and powerful tools to help users fix computer common but headache problems, such as system crash, BSOD, device connection error, audio crackling, no sound issues, no network issues and etc. It offers a quick and easy access to check all system information. Driver Booster 4 is now available on IObit.com and CNET Download.com. It can fully support for Windows 10, 8/8.1, 7, XP and Vista. 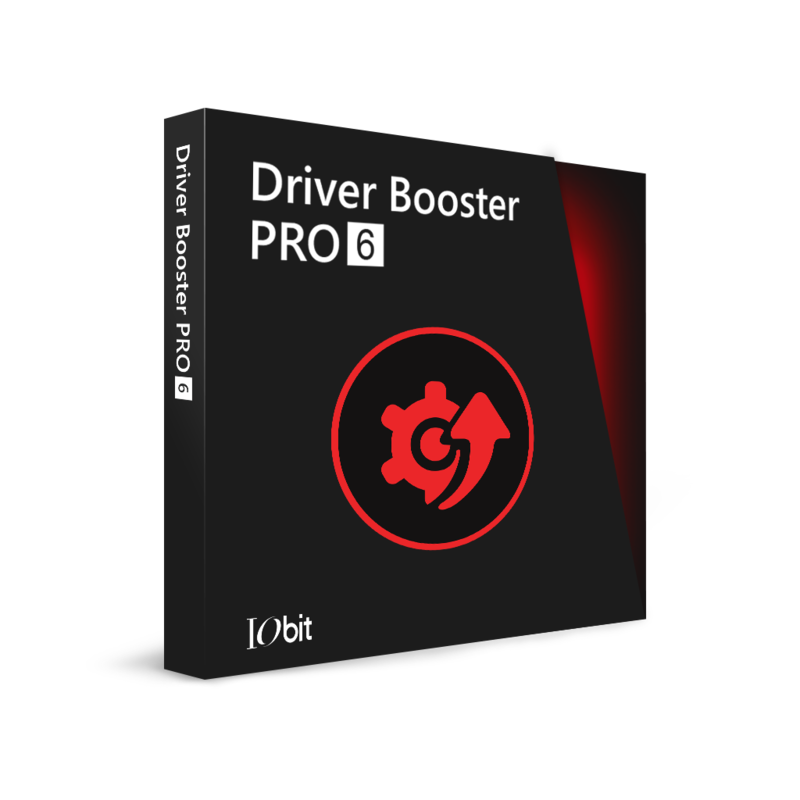 Driver Booster 4 is an easy-to-use and comprehensive driver updater which offers a one-click solution to easily and securely update outdated & faulty drivers, install missing drivers & game components and fix computer common but headache problems & device errors. With newly expanded online database, even rare drivers and game components can be accurately discovered to maximally optimize system and gaming performance.